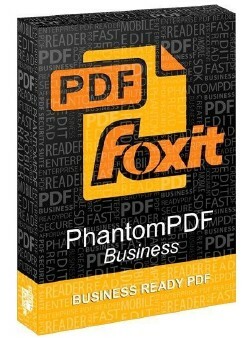 Foxit PhantomPDF Business 9.5.0.20723 Multilingual | Gamerzplanet - For All Your Online Gaming Needs! Discussion in 'Misc. Programming' started by chinatrang2010, Apr 17, 2019 at 8:55 PM.